A great video that was used for the #LightTheWorld initiative (titled COME AND SEE). 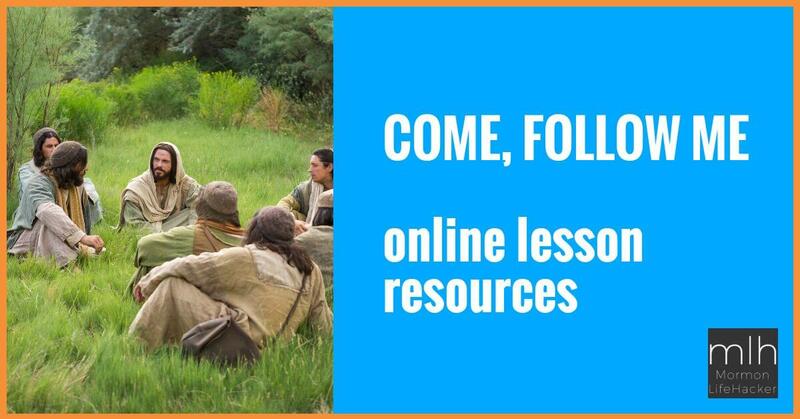 As COME AND SEE is a huge theme in John 1, you may want to consider using this video in your study and lessons. PreviousWatch the original (1973) Meet the Mormons!